Join us for a day of grassroots advocacy and workshops on a variety of topics to expand the reach and efficiency of your arts organization. 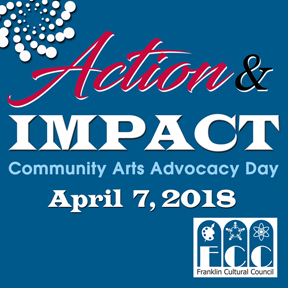 The Franklin Cultural Council, in partnership with the Norfolk Cultural Council, will be holding our second annual Action and IMPACT: Community Arts Advocacy Day on April 7 this year. 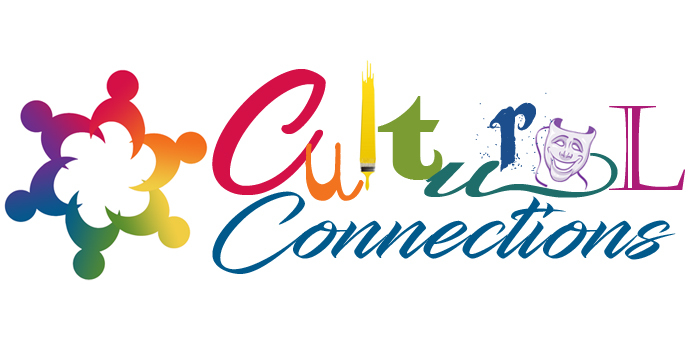 Join us for a day of grassroots advocacy and a variety of workshops to expand the reach and efficiency of your arts organization. Hope to see you there! More information, including a registration link, will be available soon. 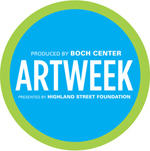 "Like" us on Facebook to keep up-to-date on all of our programs and events!